Antibacterial hand spray is extensively used by a lot of people now for its antibacterial properties, since antibacterial soaps seem to be less effective and help bacteria become resistant to antibiotics. Perhaps you too have a small bottle in your bag or purpose. They are available in different forms such as gels, sprays, foams, and wipes. They are most convenient as they don’t need water to cleanse your hand. But how effective are they in preventing colds, flu, foodborne diseases or any other bacterial infections? They are recommended by some experts and others have expressed doubts. They are the next best alternatives to soap and water. The alcohol in them which is ethyl alcohol kills most bacteria and viruses on contact. Are they Effective in Preventing Colds and Other Infections? BMC infectious diseases have conducted studies in which the office workers were encouraged to use the hand sprays at least five times during the day. It was found that they were less likely by two thirds to fall sick compared to the others who used the regular washing methods. Also, it was found that the families that were given hand sprays had a 60 percent reduction in gastrointestinal infections. They have generically used clarifying agents, preservatives, thickening agents, fragrances, dyes and other “inactive” ingredients. Some of them contain moisturizers like glycerin, aloe or vitamin E. this is to counter the dryness created by the alcohol in the spray. Care should be taken in case you are allergic to any of the ingredients. You may try a different formulation instead. There is insufficient knowledge on how to use them. You must spray sufficient quantity on your palms and rub your hands together covering all the surfaces including the spaces in between your fingers. When you keep rubbing for about 30 seconds your hands become dry. You must never touch any foodstuff or anything else till your hands are fully dry. There are many products which are alcohol-free but their effectiveness is not well proved. Ingredients like benzalkonium chloride or benzethonium chloride which are substituted for alcohol. They are less effective than alcohol in killing the bacteria and viruses. There other cleansers which use natural ingredients like tea tree oil and thyme in place of alcohol for killing the microbes. They do kill the germs but not as effectively as alcohol. Alcohol-based sanitizers only are recommended by CDC (Center for Disease control and prevention). There is a myth that frequent use of alcohol-based hand sanitizer may make the bacteria more resistant and give rise to what are known as super bacteria which are resistant to most drugs. The fact is that alcohol kills the bacteria by the cell-membrane disruption. Bacteria cannot build resistance towards this damage as research has proved. Hand sanitizer promotional is ubiquitous. 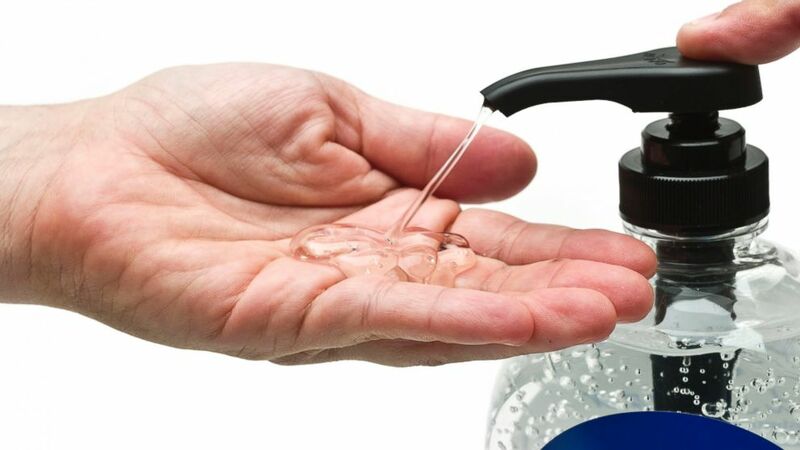 Using the alcohol-based hand sanitizer is the next best option for washing hands with normal soap and water. The alcohol in the sanitizer kills most of the bacteria and viruses and quite effective in reducing the incidences of the bacterial or other types of infections. How Is White Water River Rafting In The Winter?